Slimline frame profile where narrow clearances are required. 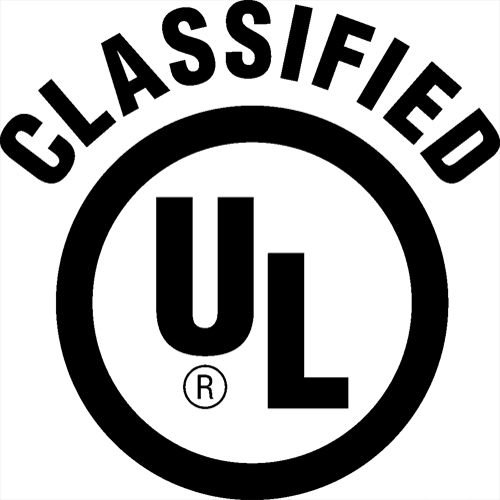 Meets all UL and NFPA requirements for Primary Fire Dampers and carries a UL555 classified fire damper label. Gravity operated for vertical installation. 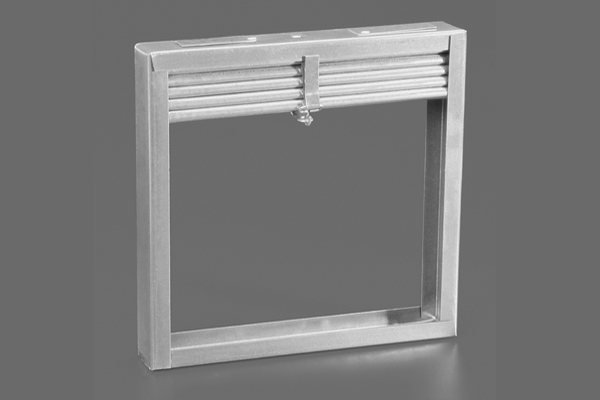 Closure springs and latches included for horizontal installation. Integral mounting tabs for quick installation. 6" x 6" 36" x 24"